HELP STUDENTS MAKE THE MOST OF THEIR LONG SUMMERS! 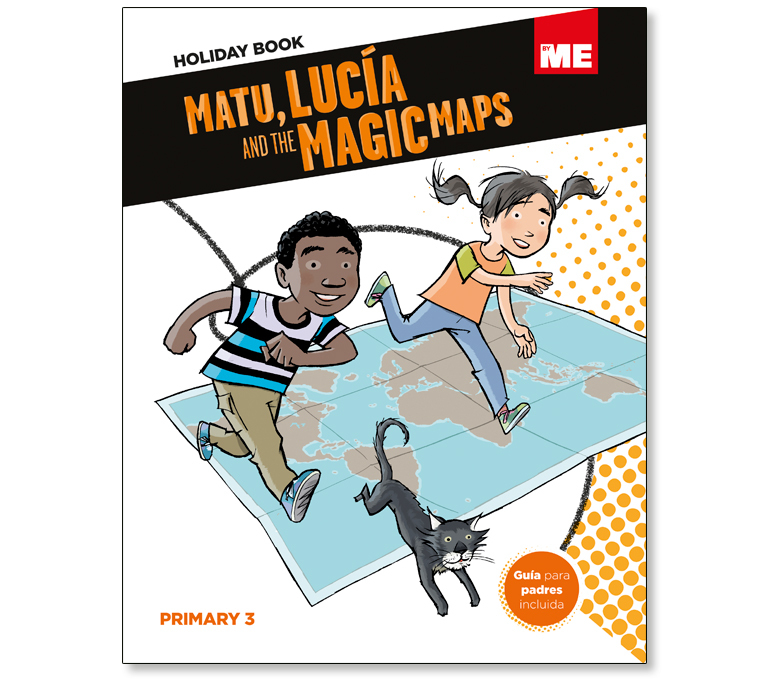 Written specifically for children studying in bilingual or trilingual programmes but also a great way for all children to practice their English in a different context. 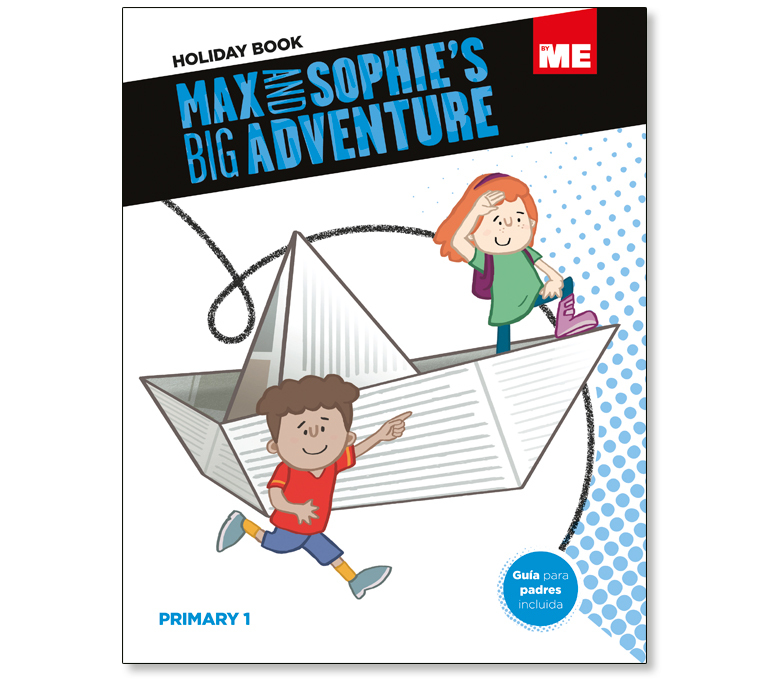 Fun, exciting stories written by expert children’s storytellers provide an accessible framework for children to revise key aspects of English language as well as important Natural Science, Social Science and Arts & Crafts topics. 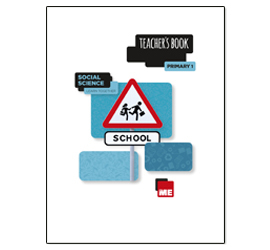 A wide range of engaging activities types, written by experienced teachers, allow children to further review the content. While regular Hands On activities including experiments, investigations, art projects and even recipes help develop children’s creativity. 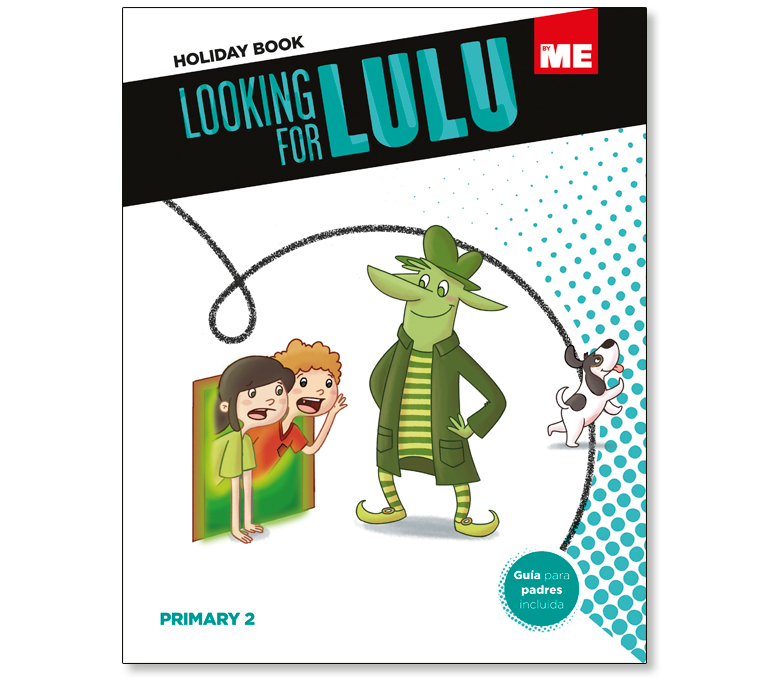 All levels of ByME Holiday Books include a glossary of the key vocabulary: illustrated in Levels 1 and 2 and with a definition in English in Levels 3-6. 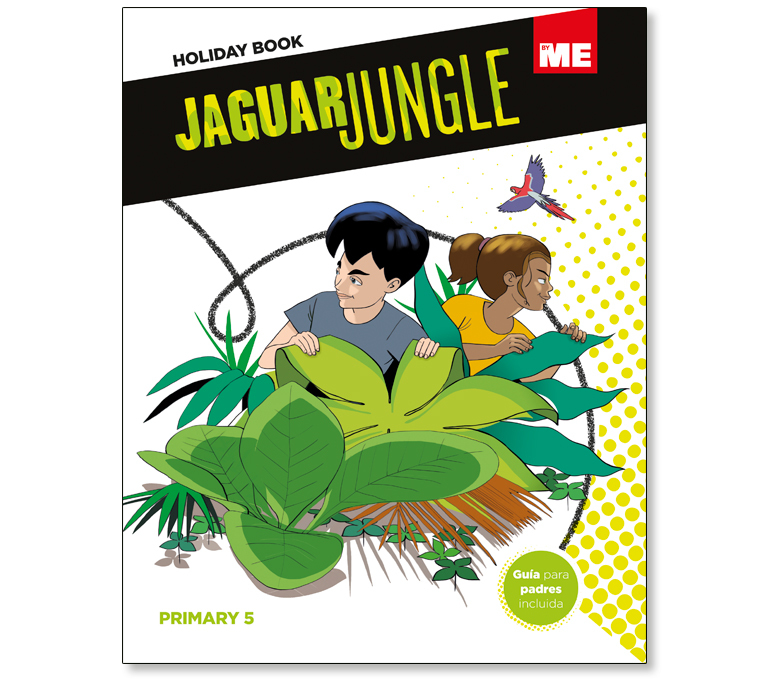 ByME Holiday Books also come with a digital licence giving access to a free digital component with extra resources for the student and a parent’s guide in Spanish giving parent’s the support they need to help their children study in English. 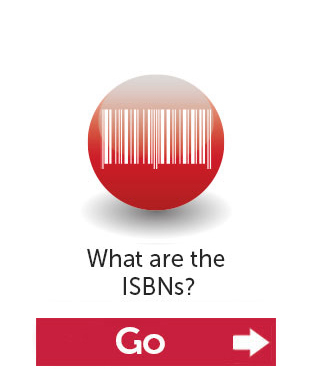 Books that includes the ColorADD logo ensures the integration of a Colour Blind audience. 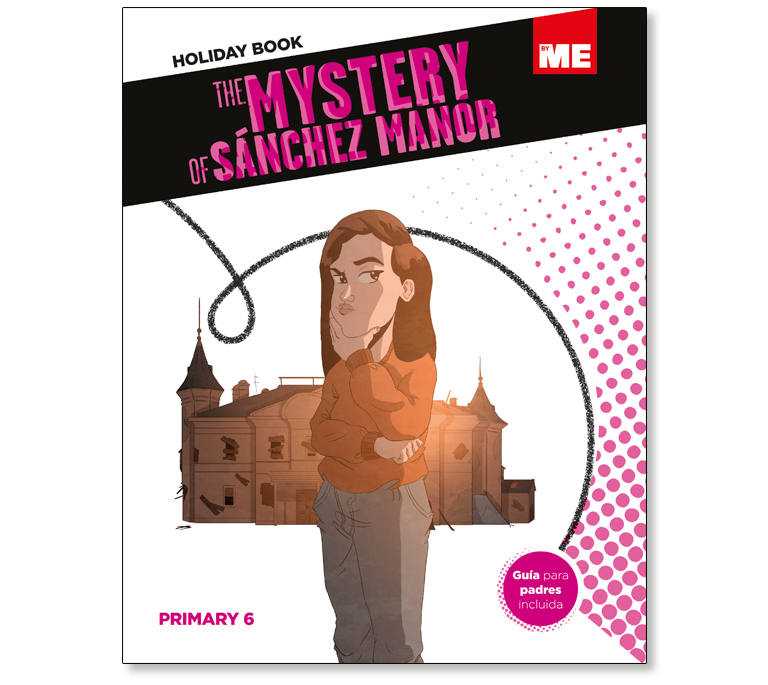 All levels of ByME Holiday Books include fun, exciting, carefully graded stories in comic form in 6 or 8 chapters depending on the level. 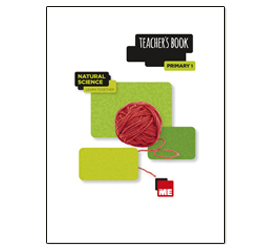 They are a great way of revising, in English, key aspects of the Natural Science, Social Science and Arts & Crafts curricula. 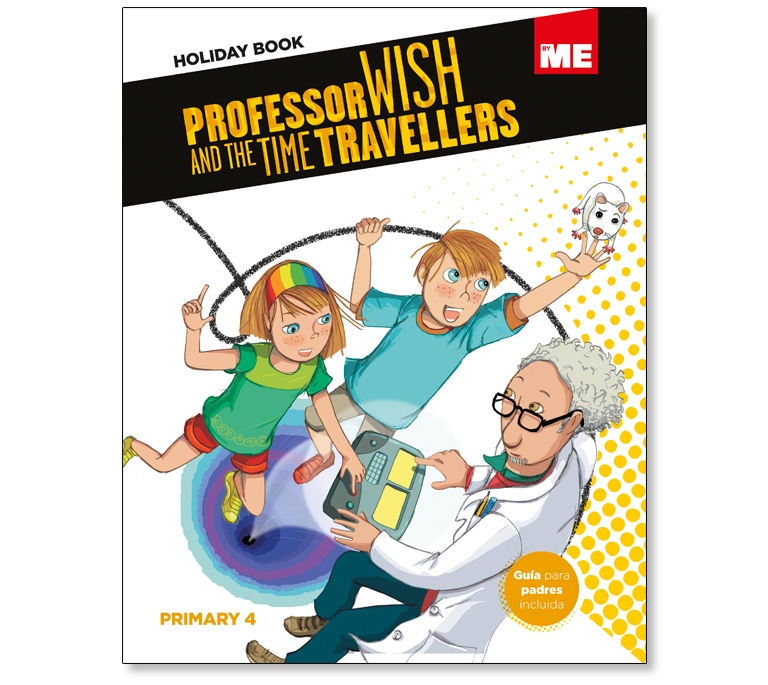 ByME Holiday books serve as an accessible way to introduce and revise the key concepts related to the Natural Science, Social Science and Arts & Crafts syllabi that are covered in each chapter. 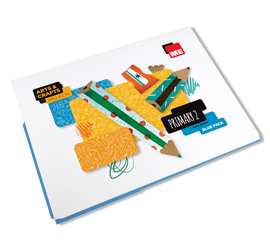 An introduction with ideas of how to keep children busy and engaged during the long summer. Translations of all the activities. An explanation of the aim of each activity and ways to extend them in Spanish helping the parents to become part of the children’s learning. A complete answer key in English and Spanish. 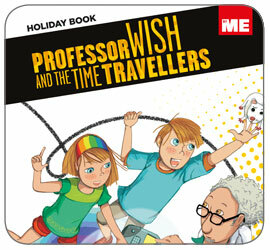 Click to view the parent’s notes for Holiday Book 4. 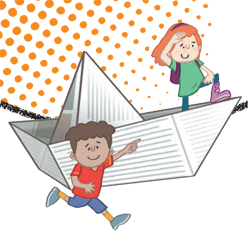 Download your coupon now and recomend the ByME holidays to your pupils! We know that the role of the parents in bilingual education is key, but often very difficult. With the online family’s guide in Spanish we aim to give them the information they need to get involved. Encourage your students’ families to visit the ByME Family Corner for more support and material to try at home.